So armed with all this information and by sheer luck! (It couldn’t of come at a better time!) 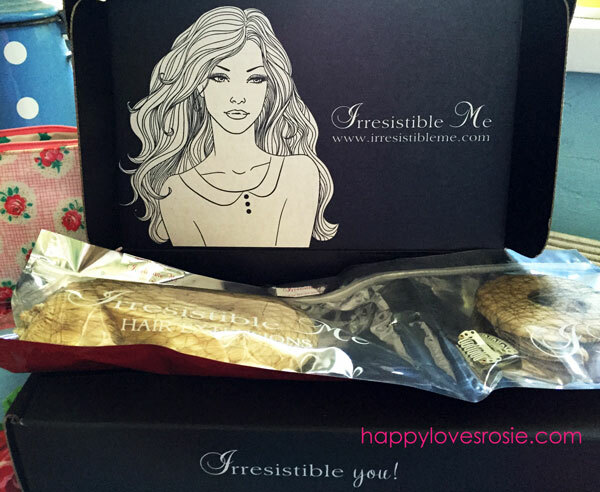 I was contacted by the Irresistible Me Team to see if I would like to do a review of their Hair extensions…and being someone who longs to find good quality hair I was rather excited! All opinions are 100% my own. IRRESISTIBLE ME is an American Company and they didn’t take long to arrive at all! 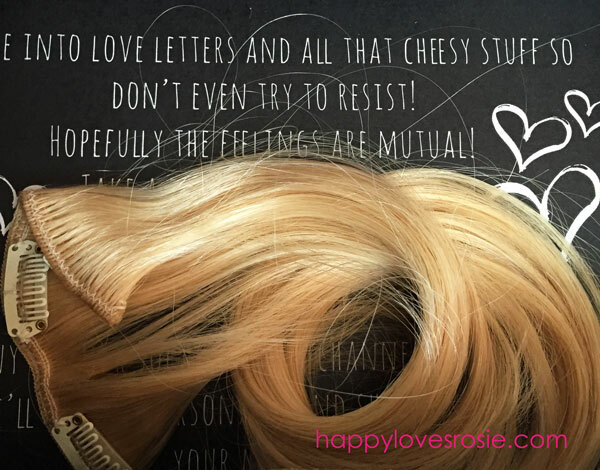 They were packaged in a nice black box and the extensions themselves were packaged up with a tester piece…this means you can take this weft out and make sure the colour matches your hair and to see whether you like the quality and length etc…A try before you buy kind of thing! The set I chose was the 24 inch Royal Remy Platimum Blonde 200g and upon inspection, I could see they were still too yellow for my hair (I have white/grey hair which is very hard to get hold of in the hair extension world!) So I had to bleach them. They didn’t lift at first. so I applied a watered down bleach mix for a second and third time when they finally lifted. I used Wella Blondor Bleach and 9% peroxide…with roughly a fluid ounce of water each time. Despite all of this the Royal Remy’s were holding strong, whereas other brands would of disintergrated into mush by now! I then toned them with L’Oreals Purple Shampoo and left it on the extensions for about half an hour…Finally they were the same colour as my hair and as you can imagine I was really chuffed. I thought the clips might come away in all the processes as they give you a pack of spare ones, but nope these bad boys are as tough as they come! They are INVINSIBLE AS WELL AS IRRESISTIBLE. 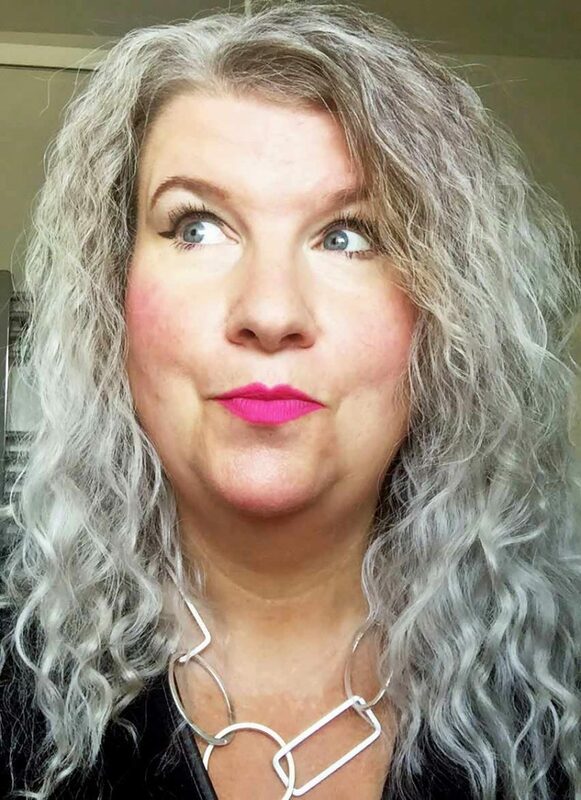 I can’t say enough about the quality of these hair extensions…As I have said before, all of the other brands that I have tried have not had the stamina that these have, with many completely ruined after bleaching or tangled after a few wears. These are different! the quality of these are second to none! I am really pleased with how comfortable they are to wear and how thick they make my hair look. Also you can curl them, straighten them, roll them…the list is endless, the hair holds its shape well using all the hair products that you would with your own hair. If you have been thinking about getting some new extensions…Please do not waste your time on anything other than these…you will be so pleased with them, they come in many different lengths, shades and weights, infact their whole website is dedicated to hair products and with free international shipping (arriving in 4 days from America!) and free exchanges and returns, it sure is worth checking them out. There are some that use wigs in order to change or improve their look and there are also some that use wigs due to medical conditions. synthetic lace front wigs When it comes to wigs, there is no one size or type that fits all.